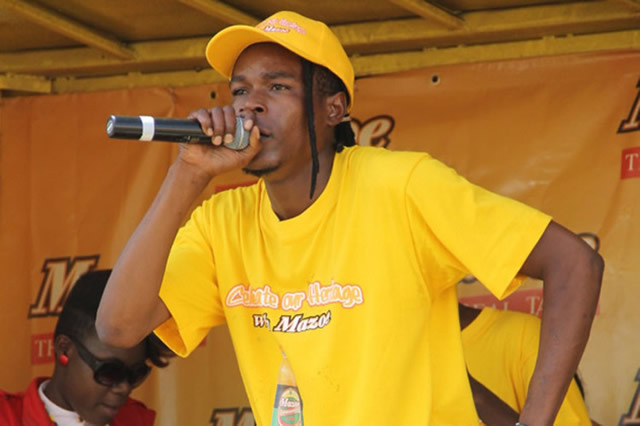 Musician Soul Jah Love had the last laugh in 2015 after being crowned the best Zimdancehall artiste at a Coca-Cola function held at Mandel Training Centre in Harare recently despite the fact that the year was dominated by two artistes — in the form of Killer T and Winky D.
Soul Jah Love or simply Jah Love told the Daily News that fans had spoken. “The decision did not come from private judges but fans. We produce music for our fans and they are the ones who decide who is the best and who is not. “Hence, I salute my fans and the entire Conquering Family for the support,” said Jah Love. Jah Love said he is encouraged by the votes from his multitude of fans as a result he is going to return the favour through good music. “Ndicharamba ndichingorudunura heavy mangoma kuitira kufadza mafans angu (I will continue to release good music for my fans) because that is the only way I can thank them for their support,” he said. Killer T dominated the Zimdancehall music after releasing hit album Ngoma Ndaimba which comprises of songs such as Ita Ndione among others. The album caused a stir in the showbiz until Winky D came up with an explosive album Kickstape (Gafa Life) late last year. Plug songs on the album include Disappear, Mirror, Survivor and Gafa Life among others but that did not stop Jah Love from taking the crown as the best Zimdancehall artiste. Soul Jah Love has collaborated with a number of musicians not only from Zimdancehall but sungura and chimurenga among other genres in his career. Late last year, Jah Love collaborated with chimurenga artiste Jairos Chabvonga on a song entitled Simbiso. Chabvonga highly praised the Ndini Uya Uya hit maker, saying he is one of the talented artistes who was easy to work with. “Despite bad things associated with Soul Jah Love, the experience I had with him shows the opposite.  “I saw him as one of the professional artistes in the country and he is very talented. He never gave me a headache when we worked together. “I think people fail to understand him, they should give him his time,” said the Ngorimba Afro Fusion lead man.